Overall, a pretty positive outlook was painted, with growth, job creation and an outperformance from what was predicted in the Autumn Budget. GDP growth is expected to continue over the coming years, and the OBR (Office for Budget Responsibility) has increased their forecast growth figure for this year. Employment has increased by 3 million since 2010, which is the equivalent of 1,000 people finding work every day! Amazing stuff. Expectations are that inflation will fall over the next 12 months but wages will rise faster than prices over the coming five years. Public finances have reached a turning point; with borrowing down and the first sustained fall in debt for 17 years, expectations are that we will borrow £1 for every £18 spent this year. Compare this to 2010 where we borrowed £1 for every £4 spent, it’s easy to see how we’ll start benefitting from this shortly. To assist with the rising requirement for homes, the stamp duty relief for first time buyers has seen around 60,000 purchasers benefit. This is a drop in the ocean, but there will also be a further £44bn invested over the coming five years to increase the supply of new homes to 300,000 per year by the mid 2020’s. That’s all great for the country-wide issues, but what does it mean on a personal level? We have pulled out the key areas below which should provide the most exciting reading on your Tuesday evening! Quite a prominent area given the number of our clients raising investment and diluting shareholdings! HMRC have published a paper on the interaction of Entrepreneurs Relief with dilution of shares below 5% which typically has meant that the relief disappears. 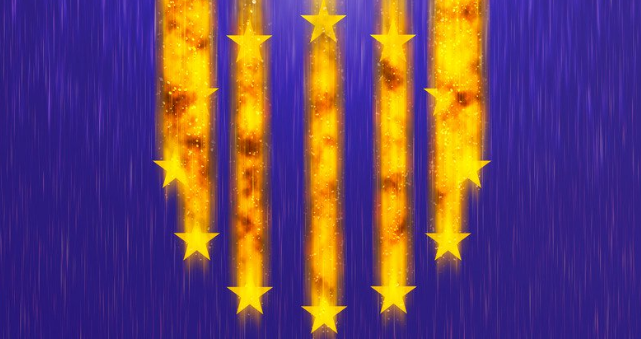 The government are proposing that (in certain circumstances) at the point at which you go below 5% shareholding you could still be entitled to Entrepreneurs Relief, and this should prevent individuals prematurely exiting their companies simply to gain the relief. We’ll keep an eye closely on developments here. Further developments in this area are around the EIS investment reliefs and specifically around “knowledge intensive firms” where the company must have spent certain proportions of operating costs on R&D and either hold defined IP or employ “skilled” individuals to qualify. 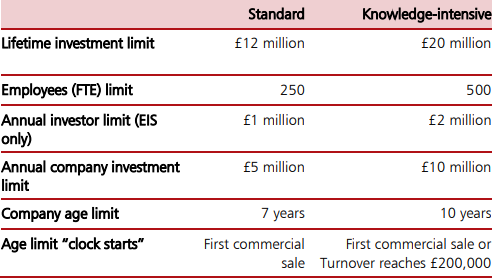 If they did qualify for this it means they would be able to raise higher amounts of EIS under longer time frames as noted below. Another hot topic was that of online platforms in ensuring tax compliance by their users. Current HMRC research suggests that although online platforms play a key role in the economy, the users of the platform still do not fully understand the tax regulations. This being the case, HMRC are working with online marketplaces to develop a cooperation agreement which should allow collaborative working arrangements, exchanges of data and timeliness of responses to evidence non-compliance. There are however, still a number of other areas this could be extended to and HMRC have published a number of questions online and are seeking responses by later this year. Cash… Fundamental for every-day living for years! The use of cash in consumer transactions has fallen from 62% in 2006, to 40% in 2016, and that can only be expected to continue to fall. The government is therefore looking for ways to support the continued use of digital technology while also ensuring cash is available for those who require it. They would also like to ensure that cash is not used as a method of evading tax and laundering money… Dare we say a few burnt fingers in the past with that comment? Contactless, which seems to be the new cash, has increased in payment frequency by more than 20 times in the 3 years up to June 2017. The government is therefore seeking advice on how they make this an even more widely adopted payment method. There have been increases across the board for national living and minimum wage to the rates noted below. This sees over 2 million people affected by the change. If you’re an employer paying minimum wage you’ll be paying around an extra £600 a year to full-time employees, plus extra pension contributions. Review your cashflow as a matter of urgency! It’s important that this is also factored in with an earlier article we recently published about how you calculate monthly pay for someone who is working set weekly hours. £7.83 x 40 Hours x 52.143 Weeks / 12 Months = £1,360.93. The additional bonus factored in with the change to the NLW/NMW is that the increases to the personal allowance means the typical taxpayer will be paying £1,075 less tax in 2018-19 than in 2010-11, woohoo! The government are also looking further into the VAT registration threshold and how this impacts both business growth and legislative burdens. They are again asking for feedback on both areas with a view to addressing this most likely after Brexit negotiations have completed. Generally though, we can’t see this changing dramatically. 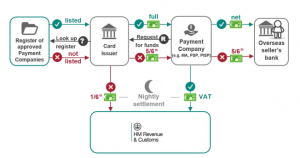 HMRC are considering a “split payment” mechanism, particularly for online retailers. This was consulted on in March 2017 and it seems HMRC still want to push on with proposals for this. The theory behind this is that online payments would be split and the VAT element remitted to HMRC in real time. (See what they did with the name there?) Although this would seem to level the playing field, from a VAT point of view with non-UK based retailers and it would narrow the tax gap, it seems to be both an administrative and technological nightmare! A very simple (haha!) 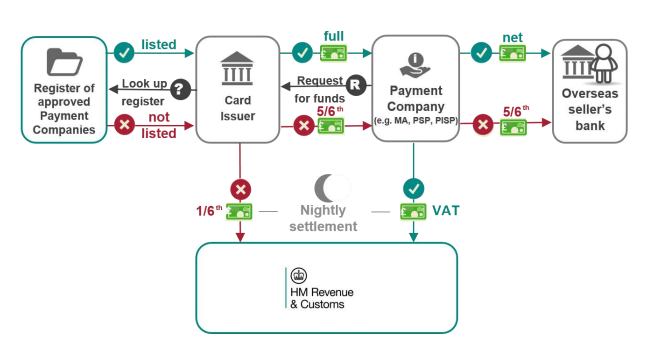 diagram of how this would work is documented below, again if anyone is interested in the consultations these are open with HMRC and they are encouraging feedback on how the process could work. “Simple” was their word, not ours! If you are currently active in the air passenger and tourism market in Northern Ireland, then this is important to you, but also across the wider UK. The government are looking to gather information on how VAT and duty impact these specific industries so are keen to speak to anyone trading within them. Although it was very clear from the offset that this was a strictly non-tax-oriented statement, there were a few tax comments dropped in. By no means were these changes, but instead “invitations” to consultation-type events on future changes to the tax system. The first and probably already very well-known topic is the single-use plastic waste and how this can be targeted through the tax system. Currently, the government are looking at ideas to create new, greener products and services to prevent the detrimental effect on the environment. In addition, around £20million will also be given to help develop in this area. The government have acknowledged that digital businesses present unique challenges in how to appropriately tax those companies, thus it has “set out its thinking” on how the tax system can change to give a fair result for digital businesses… The overall strategy here is that the profits of a business should be taxed in the countries in which it creates value. The question is around whether this principle is open for abuse within the international tax rules. 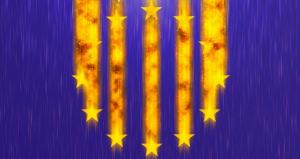 The conclusion has yet to be agreed, but expect announcements soon from the EU on how they feel best to tackle this issue. HMRC currently has the power to take “security deposits” across a number of taxes if it feels that the business poses a high risk to the exchequer of not paying. Currently, this is only used in a very small minority of cases but this has been extended to corporation tax and construction industry schemes, suggesting that it will be enforced more often moving forward. Typically, this would be required where the business has a serious history of late filing or non-payment of taxes without contacting HMRC or by ignoring HMRC. If any of you produce “heated but not burnt tobacco products,” then there has been a recent consultation on this. The government will be introducing a new category into the Tobacco Products Duty Act 1979 in order to effectively capture these products. If indeed you do, please give us a shout as we’d love to understand what that category means! Currently, as an employee, any self-funded training is incurred on your own behalf and no tax relief is available for this, however if you are self-employed, you could generally claim at least some part of this as a tax-deductible expense. Obviously, there is some disparity here and HMRC have looked at this as an area to address, as such another consultation is in the works! This time it will focus on giving tax relief for self-funded training for employees as long as it is relating to upskilling or retraining. 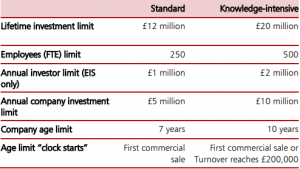 The next business rates revaluation was announced to be brought forward from 2022 to 2021 and then will be followed up in 2024. This should mean that the bills more accurately reflect the current rental value of your properties. At the Autumn Budget, £1.7bn was ear-marked for improving transport, and half of this has already been given to combined authorities with mayors. The government is now inviting bids for the remaining £840million. While some of us have bigger internet problems than others, the first tranche of funding has been allocated at £95 million to provide full-fibre access to homes and business across 13 areas of the UK, this is around half what was originally noted in the Autumn Budget.